I did this because maxthon is slow when I do clicks on the any links "thinking thinking"
Out of the 7 browsers I tested (UC Browser, Edge, Chrome, Vivaldi, Cent, Maxthon, Edge Dev and Firefox) the only browser that gave the best results was Firefox and only in the first 3 categories. All the other browsers had the same results as you show above. I have tried with some other browser, and they have practically the same results. In the end it all depends on the type of extensions you add, so you can change "Something", but not much. What list for ABP do you use? BTW, almost no one browser protects you against fingerprinting. @Galileusz What APB lists and Violent Monkey scripts do you use? 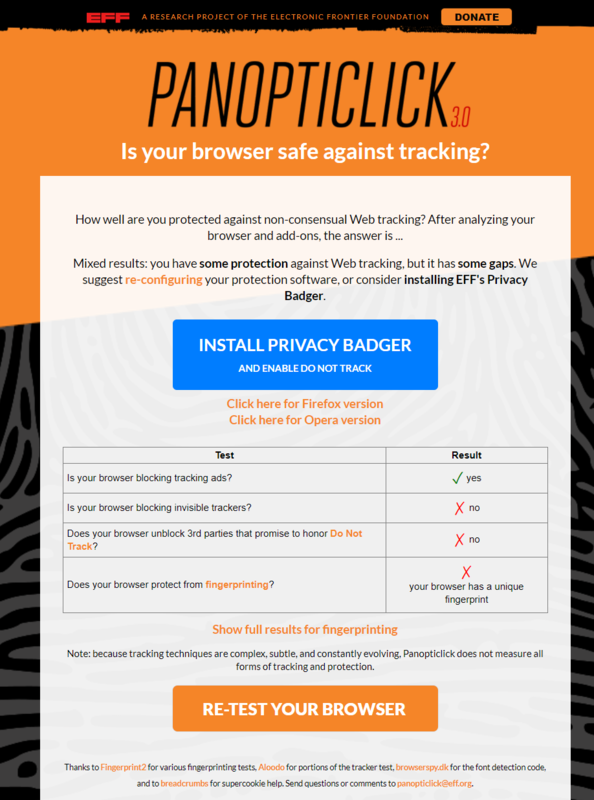 In Firefox, Google Chrome and similar browsers, you can protect yourself against fingerprinting using SafeScript. I use this plugin in SlimJet, WaterFox and blocks it perfectly. The NoScript plugin known from FireFox has just appeared for Google Chrome and similar browsers. But as usual, it will not be available for Maxthon. But as usual, it will not be available for Mx. Have you seen any protective extension for Maxthon? 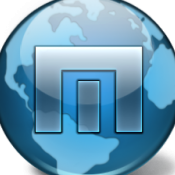 Unfortunately, in this respect Maxthon is very lame. So you have to use what you have, to protect yourself and I do it through filters, scripts. Of course, I also have a good AV, VPN, Firewall (payable), and to some use I have two other browsers, better secured. It is a pity, that the developer does not listen to the users' voice and does not implement the possibility to install google chrome plugins. It would certainly contribute to the increase in the popularity of Maxthon.